A luxurious mansion. Thirty stunning bachelorettes. One very eligible bachelor. All of the ingredients are in place for a successful reality dating show, and behind the scenes, Tori Winters is set to pull the romantic strings as assistant director of Vows. Despite her distaste for public exhibitions of love—which spelled the death of her last relationship—Tori intends to give the public exactly what they want: scintillating footage of a bevy of beauties vying for the attention of Christopher Caine. But Chris, a consummate Southern gentleman and the star of Vows, seems almost too good to be true—and soon, even Tori finds herself falling under his spell. Despite legal obligations to avoid fraternizing with the talent, it’s clear her feelings are anything but unrequited. With the support of her friends in the Newport Ladies Book Club, Tori must make a life-altering decision: is she willing to jeopardize all she’s worked for in order to embrace her own fairy-tale ending? 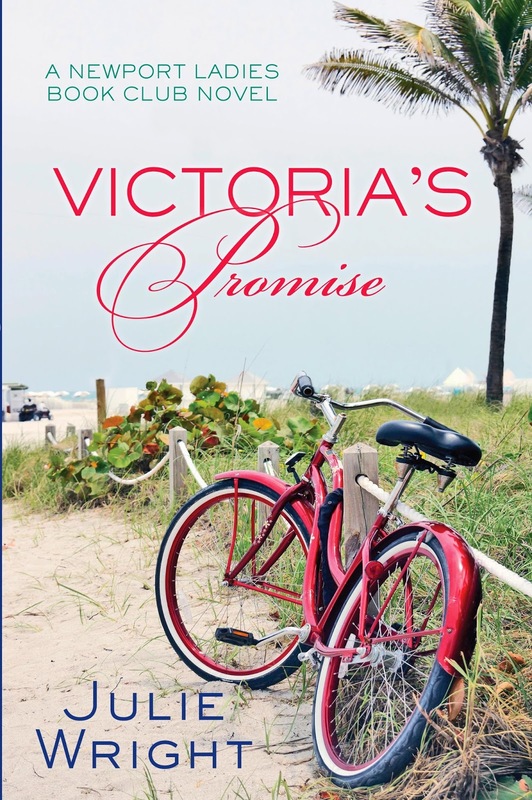 I confess that it’s hard to not call this book Victoria’s Secret since the book that came before this one in the series is Ruby’s Secret and since that is a major national chain with serious brand recognition, but I will overcome this and call the book by the title the publisher has given. However . . . if you ever hear me slip up, feel free to giggle at me and then forgive me. I do not always behave intelligently. Regardless of all that, I can PROMISE that this is a fun read, one you will enjoy, with plenty of heart and laughs. Let the romance begin! 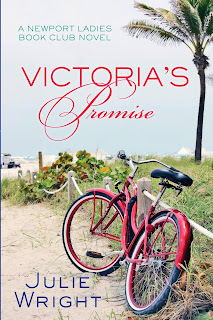 Victoria’s Promise releases to stores January 15th! So be on the look out for it!